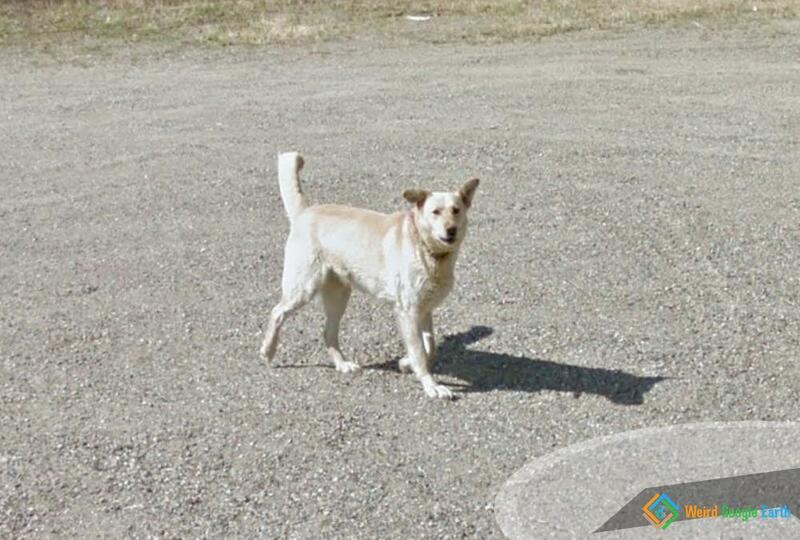 A random dog at the end of a road in Canada. As you move backwards and forwards you can see that it tries to follow you. I’m sure its owners are somewhere nearby.